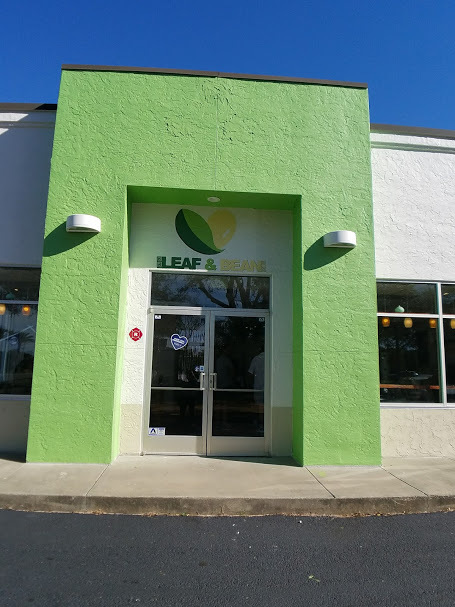 House of Leaf and Bean recently opened the first and only organic drive-thru cafe in the Beach, San Pablo area The owners are dedicated to elevating the standards of eating healthy and well at affordable prices for all. Opening day and ribbon cutting was a full house experience, with many braving the inclement weather to attend. At House of Leaf and Bean, all food is made with certified organic ingredients produced locally and internationally. That includes the coffee and tea products and all homemade specialty products. The menu offers organic breakfast fare such as peanut butter power bars, gluten-free pancakes and scrambled eggs with soy protein, Organic meals with choice of protein, and base, natural cheese and nuts, shakes and smoothies. One of my favorite experience is the house-made tofu with a little surprise inside I can honestly say it is the first tofu I have ever enjoyed and would be happy to order it again on my next visit. 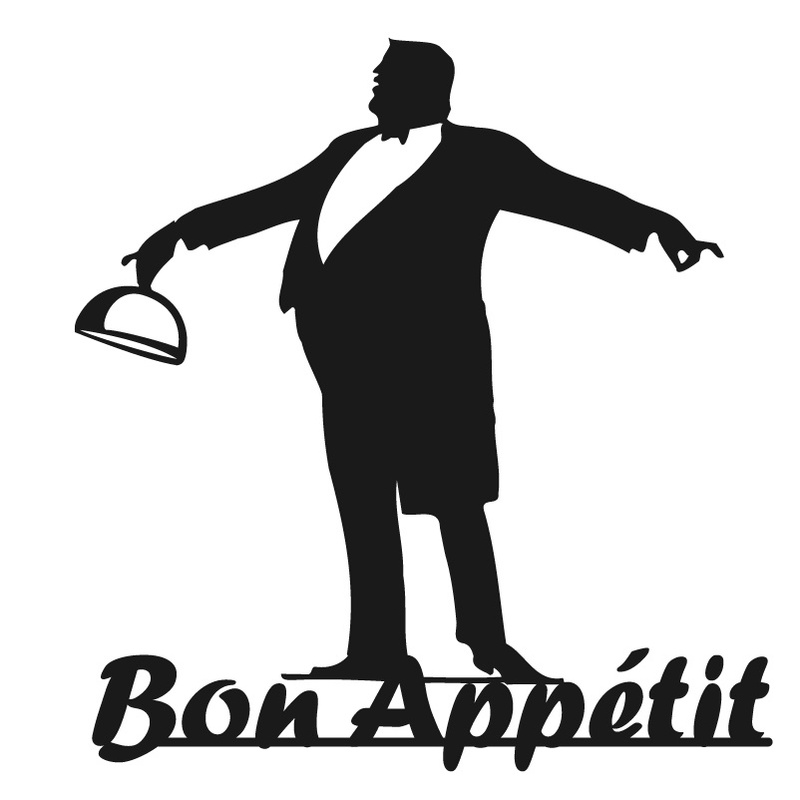 I had previously sampled two of their offerings during the soft opening and was impressed. My first dish was the Golden Dumplings with Chicken; you can have the dumplings steamed as well. Moist chicken in a flavorful wrapper served with field greens was a satisfying treat. My second choice Mushrooms with Chicken Croquettes with field greens a savory and tasty patty with earthy mushrooms rounded out the flavor profile. Going forward House of Leaf & Bean will be offering free meditation classes, traditional Chinese tea ceremonies, a device-free zen room and a Traditional Ceremony. Bookmark the page to keep up with happenings.